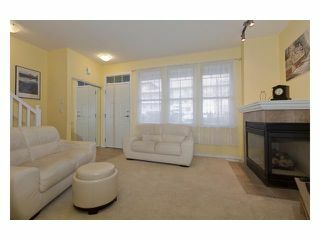 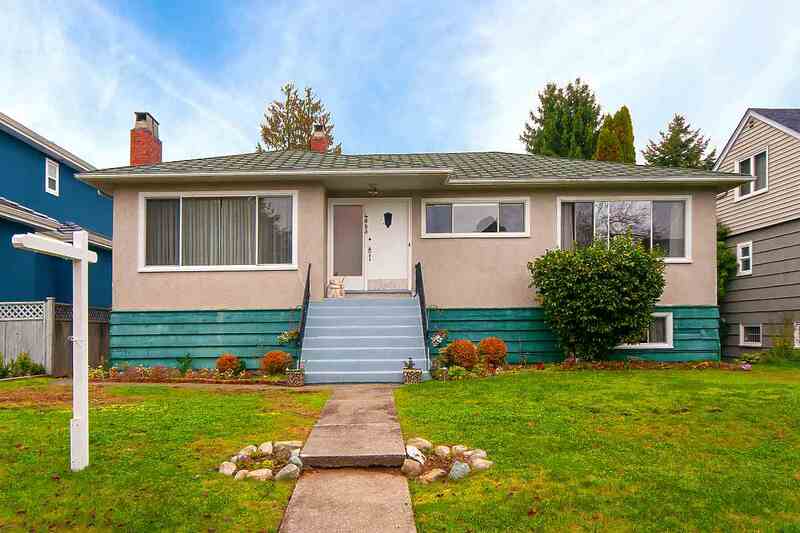 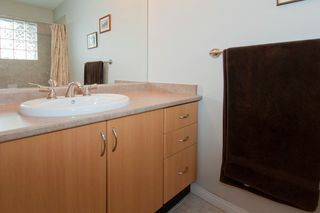 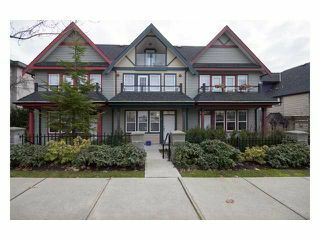 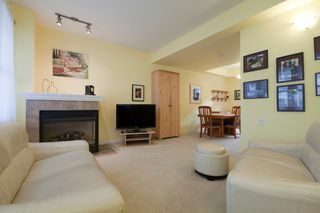 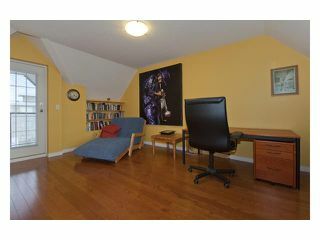 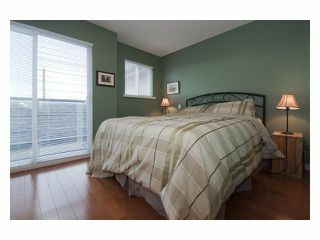 Located in desirable Vancouver Heights. 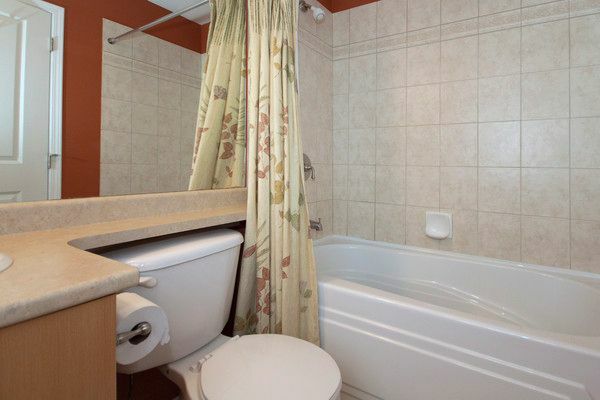 A classic, quality townhouse with 3 bathrooms, 2 bedrooms (or 3 by using the spacious loft) that have full 4 piece bathrooms and walk-in closets. 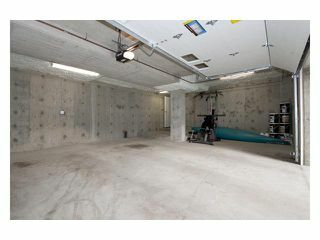 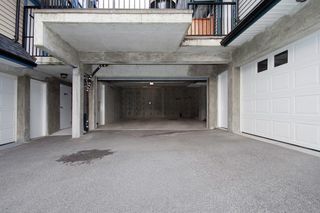 Private, safe access from your own 580 sq ft dream garage with workshop. 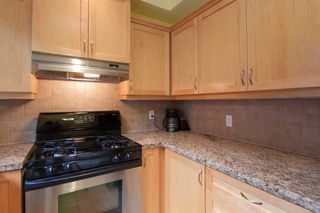 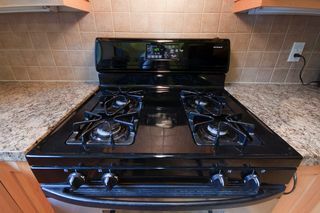 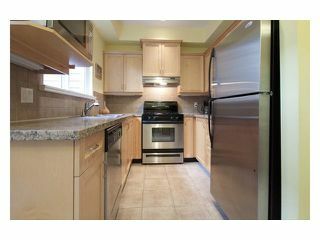 The bright kitchen has maple cabinets & crown molding, granite counters, stainless appliances with gas stove, adjacent patio through French doors. 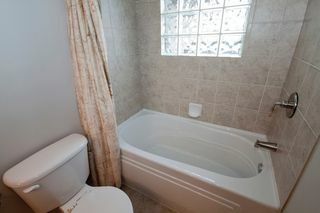 Powder room converted to a pantry, plumbing in place. Natural gas furnace, fireplace and BBQ outlet. 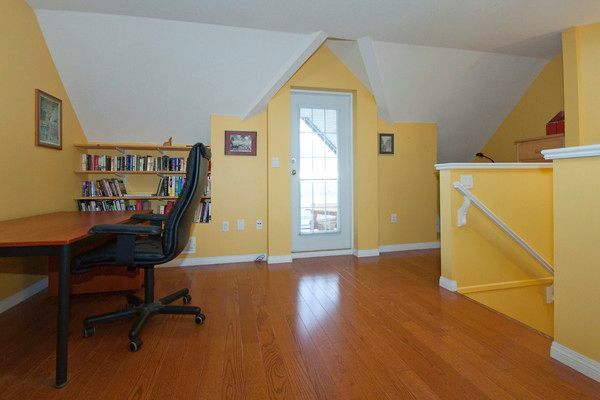 Wood floors in the bedrooms and loft/media room. 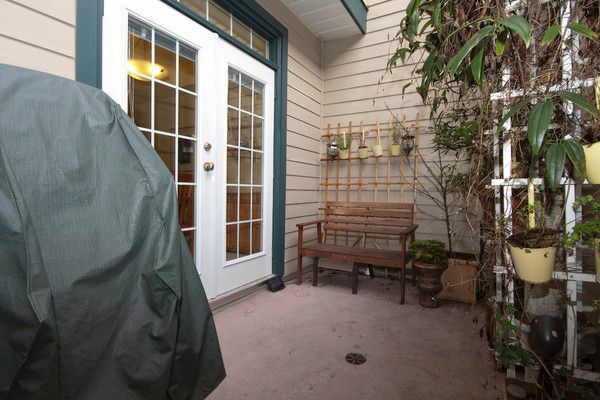 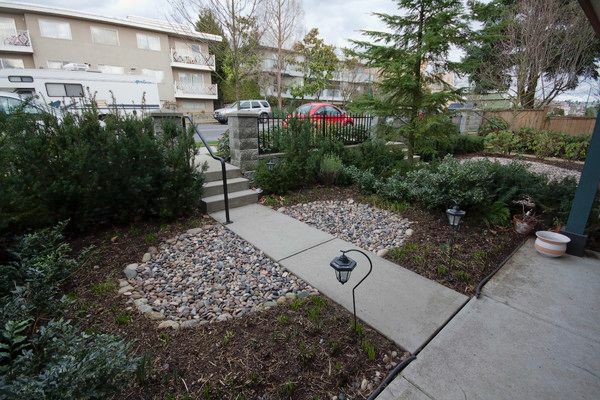 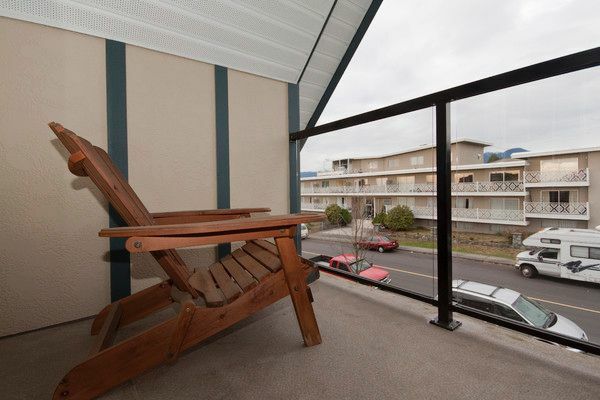 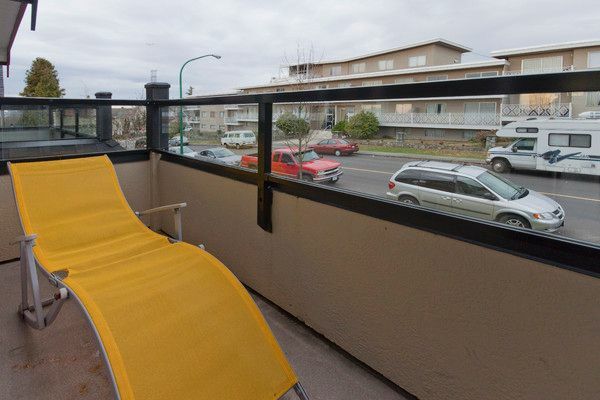 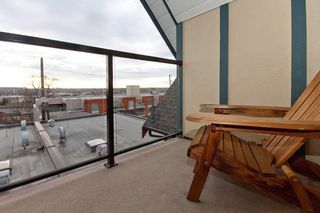 Outdoor areas include 1 porch, 1 patio, 4 balconies, some have city or mountain views. 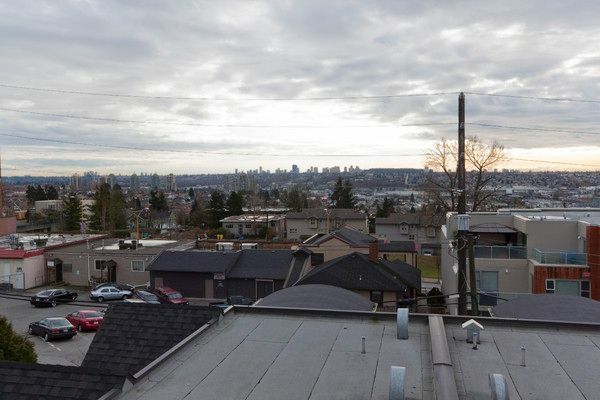 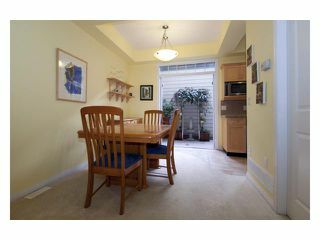 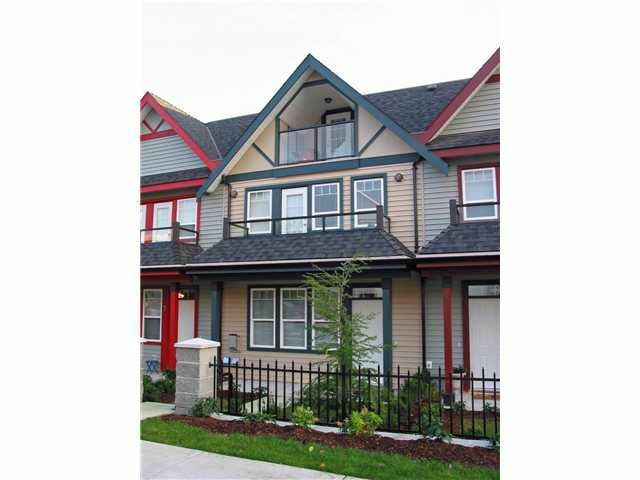 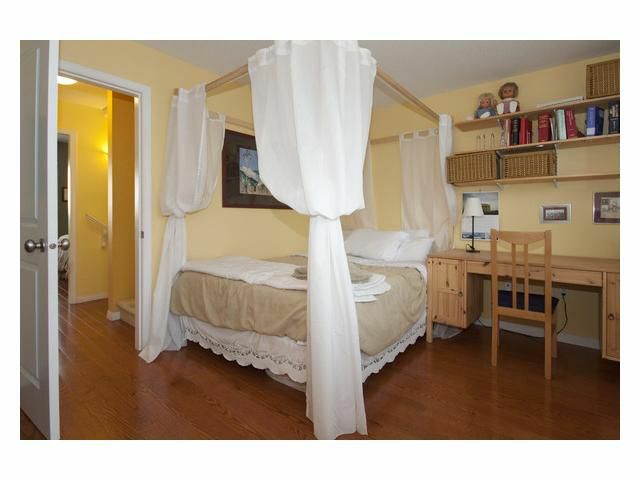 Walk to schools, trendy shops, transit and parks. 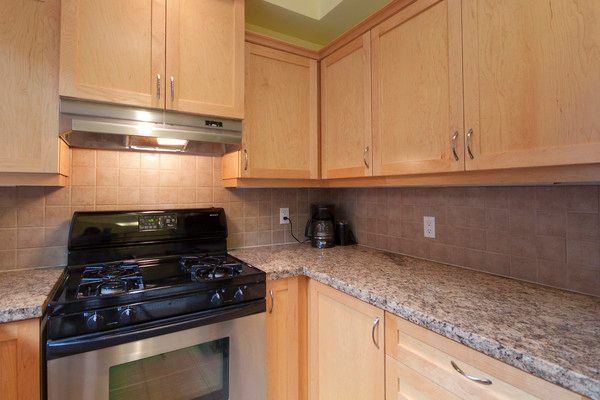 If you are looking for a townhouse but do not want to give up a large garage or a place to work on your vehicles or arts and crafts, this place is perfect for you. 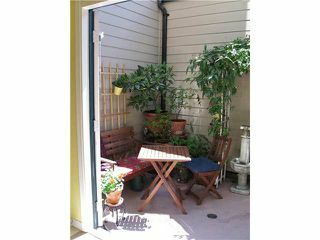 Open Saturday, Sunday, 2-4 PM.